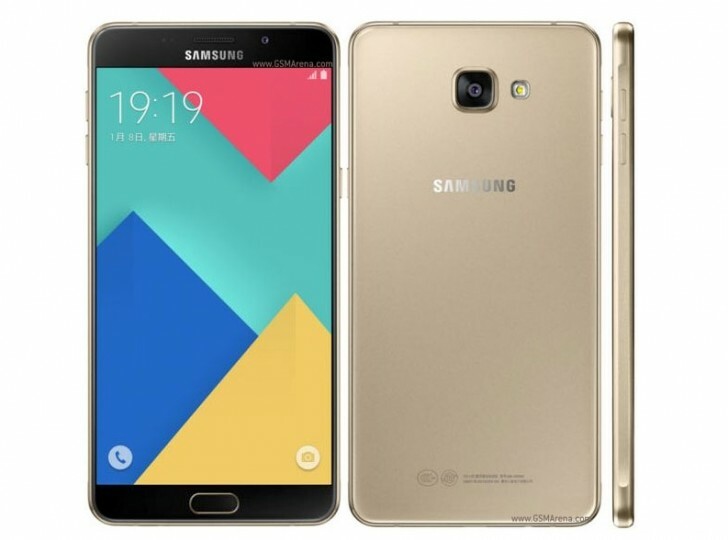 The Samsung Galaxy A9 Pro, which launched outside of China late last month, will only be limited to Asian markets, according to a new report. Ever since the device launched in Malaysia (the first international launch), its firmware firmware files have been made available for various other Asian countries, suggesting an imminent launch. The Galaxy A9 Pro sports a massive 6-inch display, which is being cited as one of the possible reasons why Samsung has decided not to sell the phone worldwide – large screen phones aren’t popular everywhere. Aside from a 6-inch screen, other key specs of the phablet include SD652 SoC, 4GB/32GB memory configuration, 16MP/8MP camera combo, 5,000 mAh battery, and Android 6.0.1 Marshmallow. In Malaysia, the device costs around $500.